Students, parents and staff members will welcome a new campus leader at Anna May Daulton Elementary School for the start of the school year. 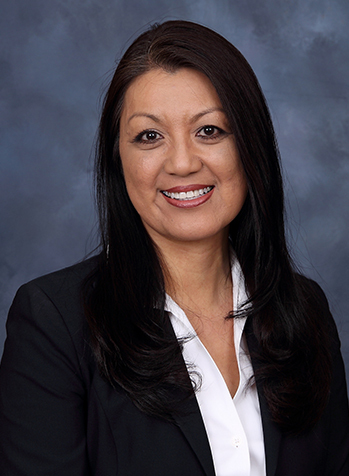 Alycen Phan was named the school’s new principal. Phan has been a teacher and administrator in Mansfield ISD for nine years. She started her educational career as an English teacher in South Central Los Angeles and came to Mansfield ISD in 2007 as an English language arts teacher at Della Icenhower Intermediate School. Phan later taught at Asa E. Low, Jr. Intermediate School in 2009 when the campus opened before leaving in 2014 to become an assistant principal in a neighboring district. In 2016, she returned to MISD as the assistant principal of Mary Orr Intermediate School. The 19-year educator said her goal is to continue cultivating the culture and legacy that has been established under the leadership of Dr. Sue Gerlach, who retired at the end of the 2017-18 school year. Phan obtained her Bachelor of Arts in English and American Studies from UCLA and a Master of Education from The University of Texas at Arlington. Her official start date is July 16.